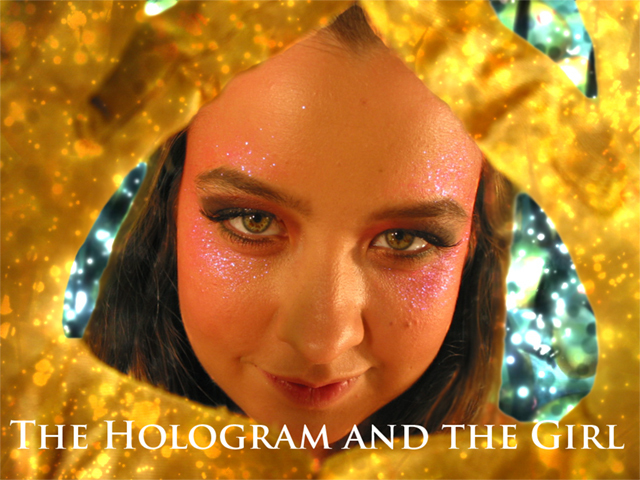 "The Hologram and the Girl"
A Holographic work I maded in 2006 with the inspirational craft from one tousand rainbows i became from Amy Rush and her eyes. Es un trabajo holografico que realize en 2006 con la inspirante fuerza de mil arcoiris que recibi de Amy Rush y de sus ojos. "The Hologram and the Girl" ist eine holographische Arbeit, die ich mit der inspirierende Kraft von tausend Regenbogen, die aus Amy Rushs Augen kamen im jahr 2006 gemacht habe.